Future entrepreneurs & tech enthusiasts – Want to be part of the coolest startup event on the planet and dive deep into the Nordic startup ecosystem? 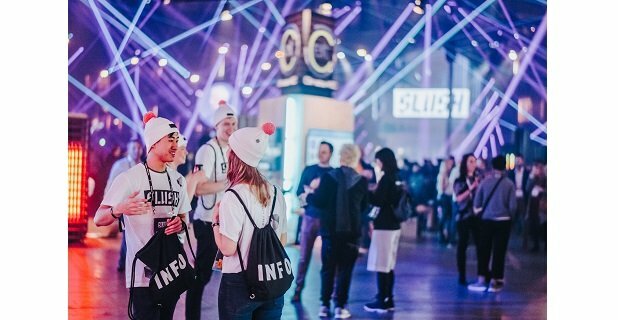 Coming to volunteer at Slush Helsinki from abroad? We’re happy to introduce our new Slush Global Volunteer Program for volunteers coming from abroad: a full week of Slush volunteer experience on Dec 2–9 in Helsinki. The week consists of company visits, networking & new buddies. This is the way to become part of the global startup phenomenon! The volunteer application for Slush 2018 is now open. If you are up for the rollercoaster ride of the lifetime, now’s your chance to hop in!